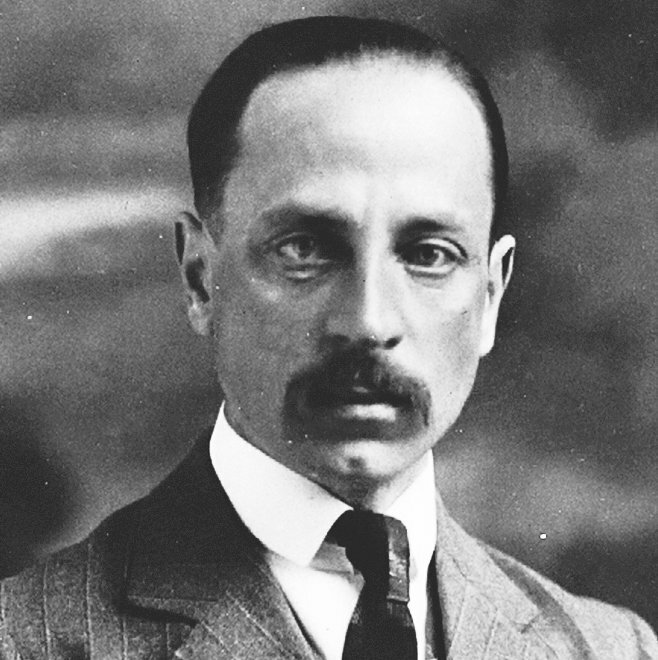 Rilke is one of the most influential modernist poets of the XXth century. 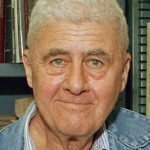 He was born in Prague, had Austrian citizenship, wrote in German. Rilke’s early lyric is typical for poetry of the neo-romanticism. In the further works, developing very original symbolic cosmology, Rilke rose to new metaphysical heights, he searched dissonance reconciliations and contradictions. 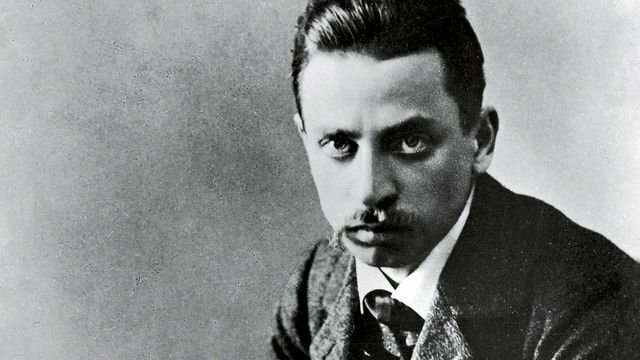 Rainer Maria Rilke was born on the 4th December, 1875 in Prague, in the family of a clerk of the railway department. In the years 1886- 1891, he studied in a cadet college, but, being an impressionable and sentimental youth, evaded military service, having preferred literature and the history of art. He attended lectures in the universities of Prague, Munich and Berlin. 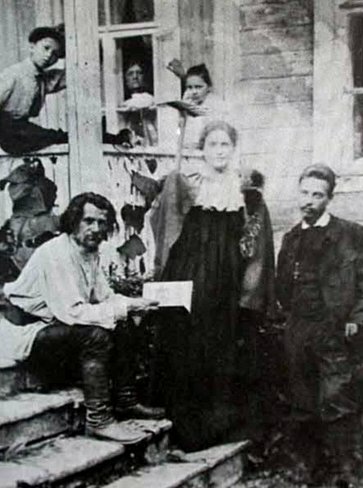 In the 1897, he got acquainted with Lou Andreas-Salomé, who acquainted him with Russia. “Russian soul” captivated him for all the life. In Russia, he met with Leo Tolstoy, Leonid Pasternak and many other cultural figures. In the 1900, he settled in the colony of painters Worpswede and married Clara Westhoff, a sculptor, from whom, however, he separated soon. In the 1905, he served as a secretary of the great sculptor François-Auguste-René Rodin. He traveled across North Africa, Egypt, Spain. In the 1911 – 1912, he lived in the castle Duino on the Adriatic, by the name of which the famous elegies were called. During the First World War, he lived in Munich. For a short time, he was in Austrian militia army, but was dismissed because of poor state of health. After the war, he lived in Switzerland. On the 29th of December, 1926, he died from leukemia in the Valmont clinic, Switzerland. In the 1894, the first collection of poems by Rainer Maria Rilke “Life and Songs” was published. In the 1902, Rainer Maria Rilke entered the period of creative maturity, having proved himself as a poet by collections of verses “The Book of Hours” (1905), the two-volume “New Poems” (1907-1908); as a prose writer by the novel “The Notebooks of Malte Laurids Brigge” (1910); as an essayist by monographs “Worpswede” (1903) and “Rodin” (1905). In the 1917-1918, he performed public reading of his poems and reports. In the 1923, he completed series “Duino Elegies” and “Sonnets to Orpheus”. The perception of life by Rainer Maria Rilke, his works themselves, much affected by a thought about the death, were tragic. The word of the German language acquired extraordinary significance in his poems and his letters represent striking evidence of absolute devotion to the poetry. “Letters To A Young Poet” by Rainer Maria Rilke is a prosaic work, but it is referred directly to the poetry. There are ten letters written to a young man about to enter the German military. In the very beginning of the 1903, Rilke received a letter from a twenty-year old lieutenant of Austro-Hungarian army Franz Kappus. Verses were enclosed to the letter: the lieutenant turned out to be a poet. Probably it was not the verses that made an impression on Rilke, but it was the sincere writing, where the youth revealed his soul to another poet, who was already well- known, whom he liked. Rilke answered. However, not regular correspondence began between them. Rilke wrote Franz Kappus ten letters; the last of them is dated by December 1908. After Rilke’s death, the letters were published in a separate book entitled “Letters To A Young Poet”. Of all Rilke’s extensive correspondence, these letters won probably the greatest popularity. It is explained by their content: there is nothing personal, private in them; Rilke wrote about the poetry, nature of poetic works, irony, loneliness, love… His philosophy-aesthetic views of that time are well reflected in these letters. 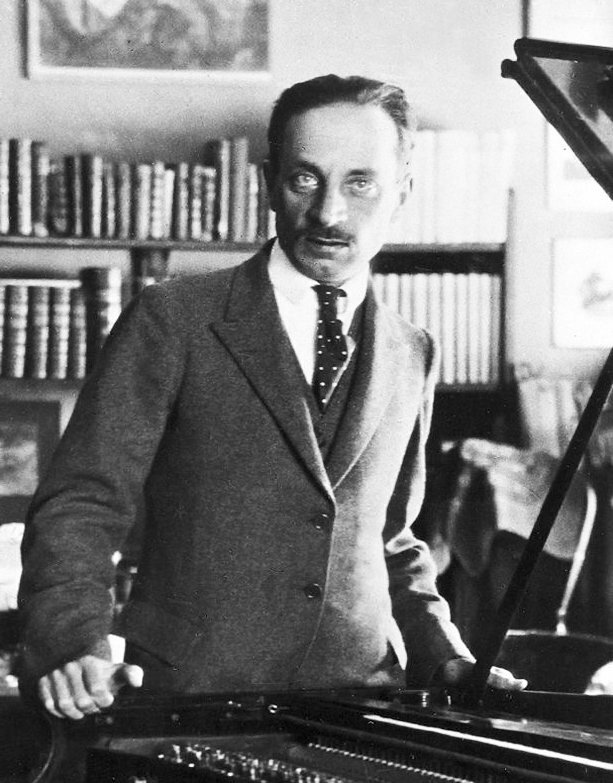 The first poems written by Rainer Maria Rilke were included in his earliest book of verse, Leben und Lieder. The volume was published in 1894. Rilke fell victim to leukemia.